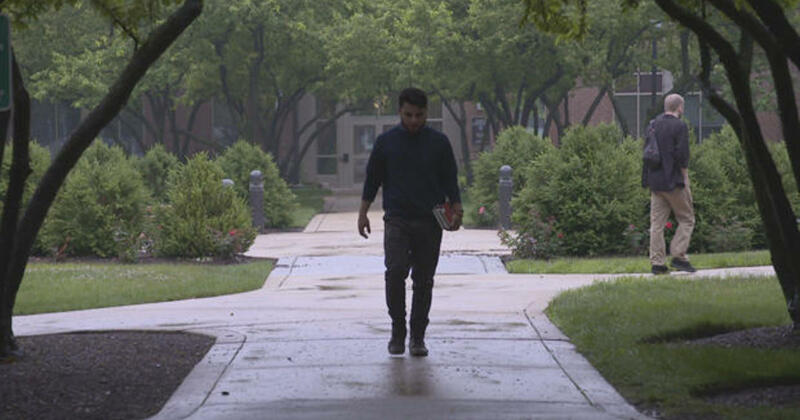 Abe Morris (’13, Human Development, Psychology) was among a number of young adults interviewed for a CBS Sunday Morning (Jan. 20, 2019) segment “Homelessness on campus: The toughest test faced by tens of thousands of college students in America.” Morris is the director of Dax, a homeless housing program designed just for students in Chicago funded by DePaul USA, a national homeless charity. Watch the powerful segment. This entry was posted in News and tagged CAHSS, Human Development, Psychology on February 7, 2019 by Sue Bodilly.